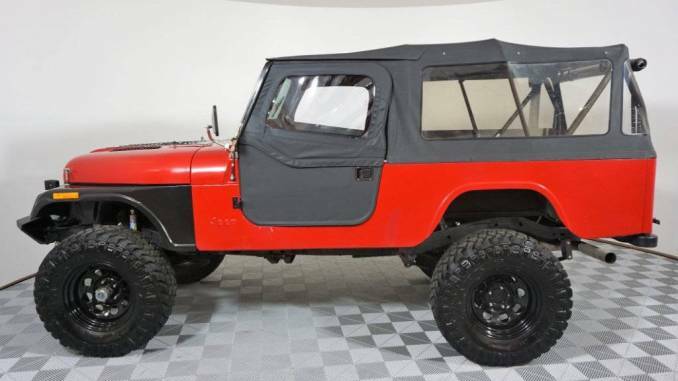 We just did a quick update of most of the CJ8 Jeeps from across the United States Southwest. Most are for sale by owner with a few boutique dealer selections as well. Check out more details in the Update Summary below. Check out a cool built rig from the update below. You can see all our recent listings and more, by visiting our Home Page and using any of our navigation tools. 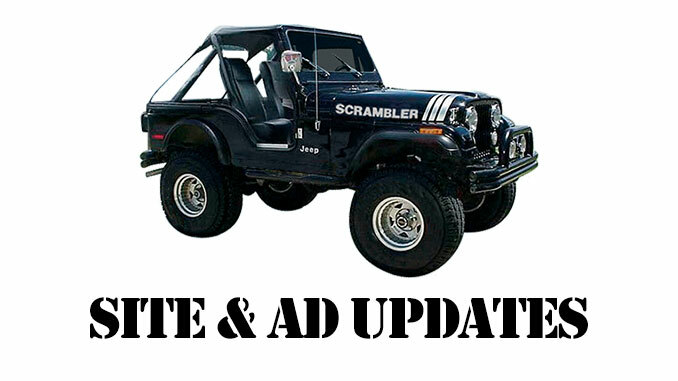 Use the search box above or the links below to navigate our Jeep Scrambler listings.